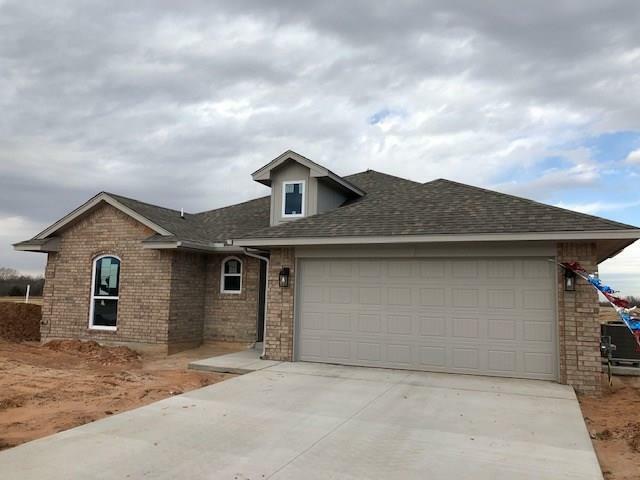 906 Brookhollow Drive is a home with a open concept which makes for enjoyable living in this 3 bedroom, 2 bath, 2 car garage home. The inviting covered patio makes entertaining friends and family a pleasure. Only 5 minutes to a beautiful park with a walking trail, pool, splash pad and Festival of Light opening in November until January 1. We also boast a baseball complex and fairground complex for multi state events. An unbelievable energy efficiency H/A rating.